Armani Code by Giorgio Armani is a Oriental Spicy fragrance for men. Armani Code was launched in 2004. 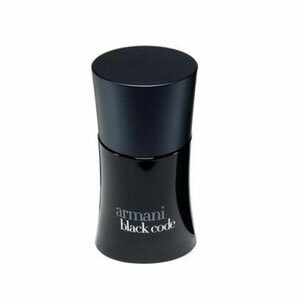 Armani Code was created by Antoine Lie, Antoine Maisondieu and Clement Gavarry. Top notes are bergamot and lemon; middle notes are star anise and olive blossom; base notes are leather and tobacco. This perfume is the winner of award FiFi Award Fragrance Of The Year Men`s Luxe 2006.